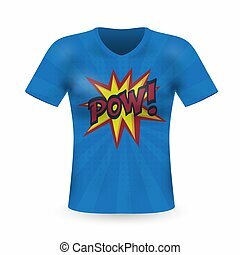 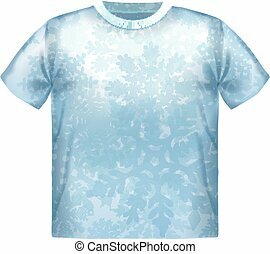 Male t-shirt with print. 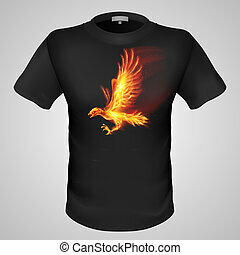 Black male t-shirt with fiery phoenix print on grey background. 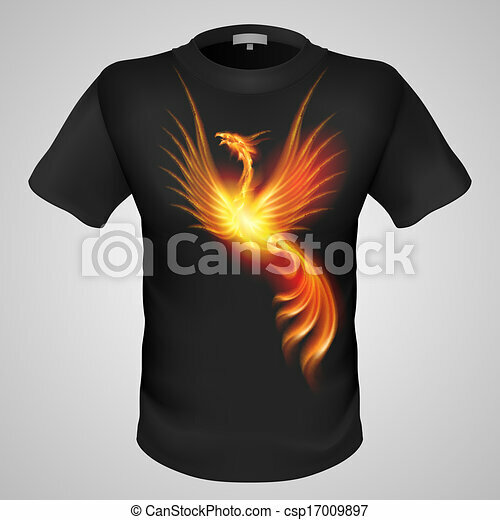 Black male t-shirt with fiery phoenix print on grey background. 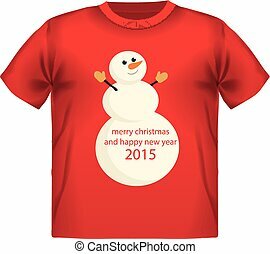 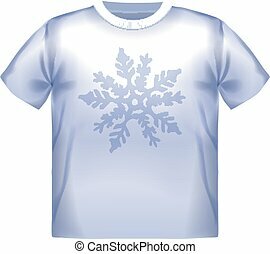 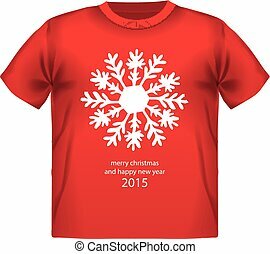 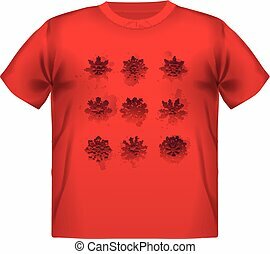 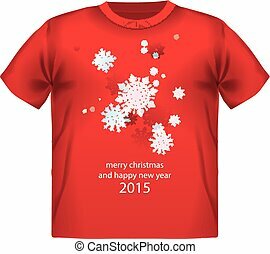 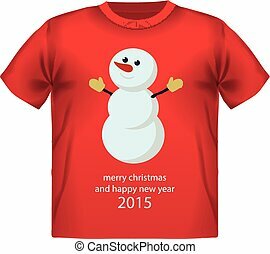 male t-shirt with fiery snowflake print background. Black male t-shirt with fiery tiger print on grey background. 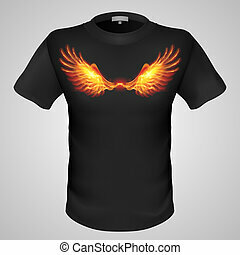 Black male t-shirt with fiery bird print on grey background. 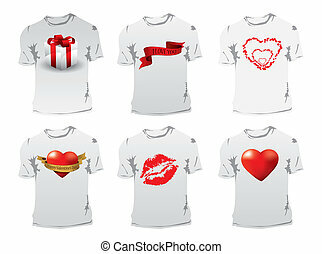 Black male t-shirt with fiery heart print on grey background. 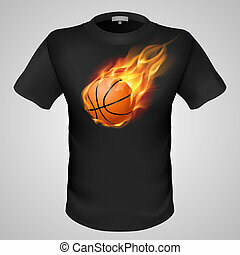 Black male t-shirt with fiery basketball print on grey background. Black male t-shirt with fiery dragon print on grey background. Black male t-shirt with fiery snake print on grey background. 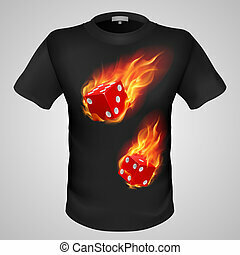 Black male t-shirt with fiery dice print on grey background. 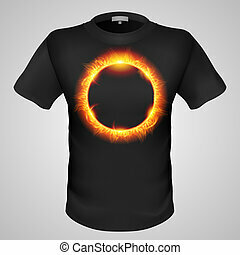 Black male t-shirt with solar corona print on grey background. Black male t-shirt with fiery monster print on grey background. Black male t-shirt with fiery star print on grey background. 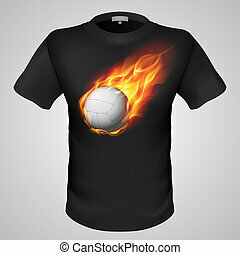 Black male t-shirt with fiery volleyball print on grey background. Black male t-shirt with fiery football print on grey background. Black male t-shirt with fiery ring print on grey background. 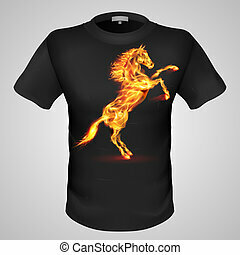 Black male t-shirt with fiery horse print on grey background.